The town of Villa Nova de Portimao is on the Odelouca river, near the South coast of the Province of Algarve. 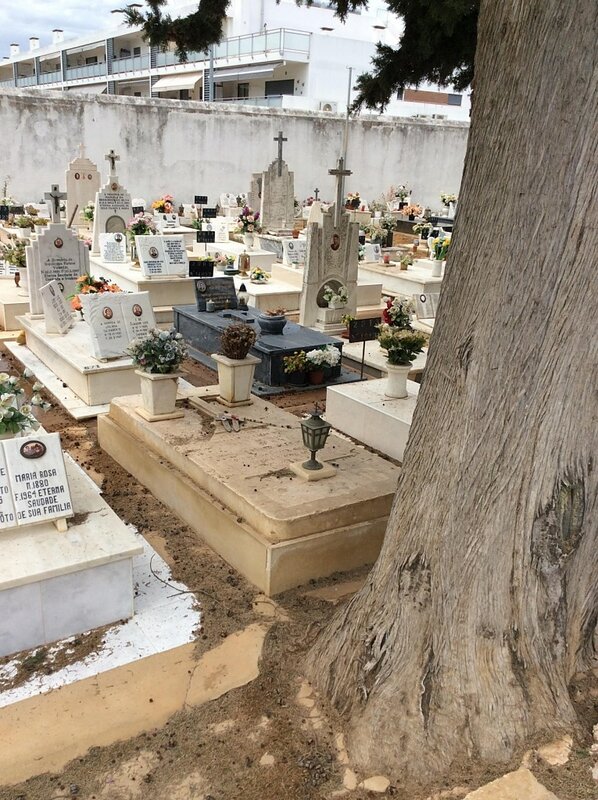 The cemetery is adjacent to the Fire Station on the "Rua dos Bomeiros Voluntarios de Portimao". There are two gates into the cemetery. Enter the main gate where the Secretary's office is located and proceed straight ahead on the main path. The single Commonwealth war grave is the 22nd grave to the left of the path and is marked with the number 499. 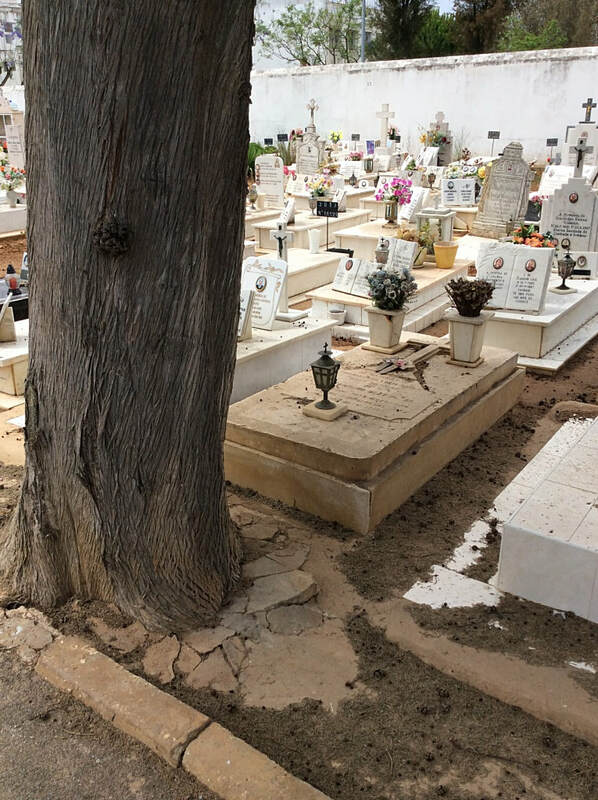 Cemetery address: Av. Dr. Francisco Sá Carneiro - Province of Algarve. 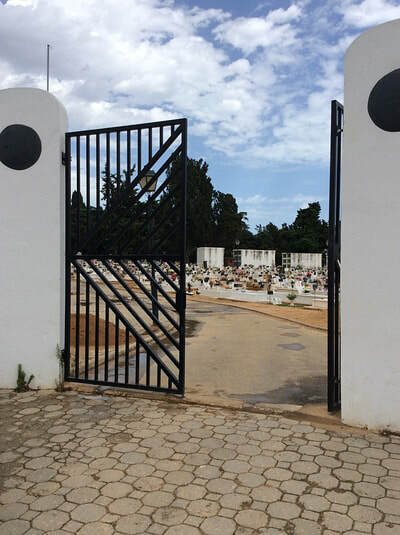 Portimao Municipal Cemetery is open from 8am to noon and 2pm to 5pm. 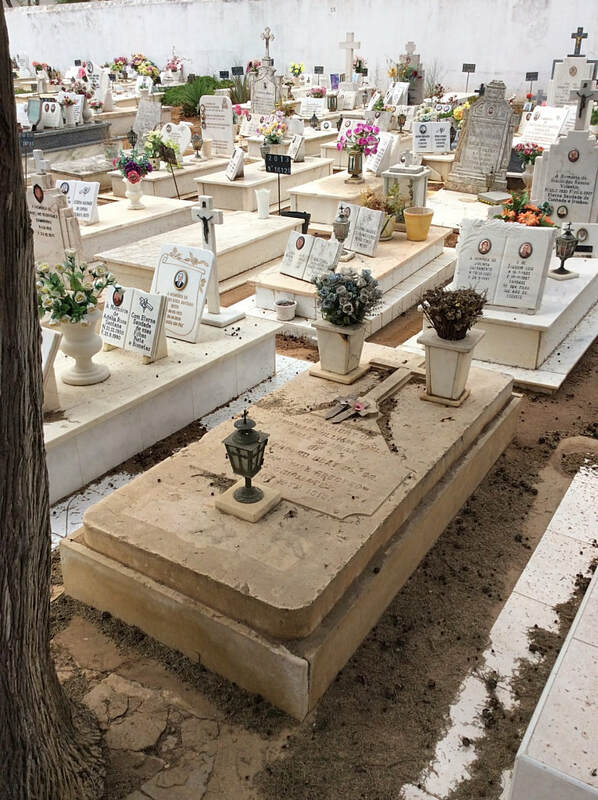 Portimao Municipal Cemetery contains the grave of one seaman of the Royal Navy who died during the First World War. J/28254 Able Seaman William Thomas Boyle, H. M. T. B. No. 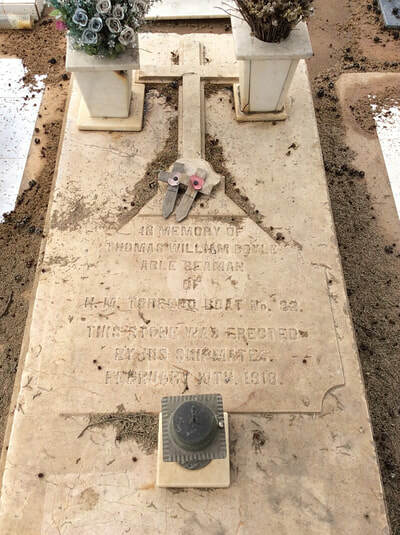 92, Royal Navy, died 10th February 1918, aged 21. Plot 499. Son of William Stuart Boyle and Rose Boyle, of 9, Wood St., West Norwood, London.